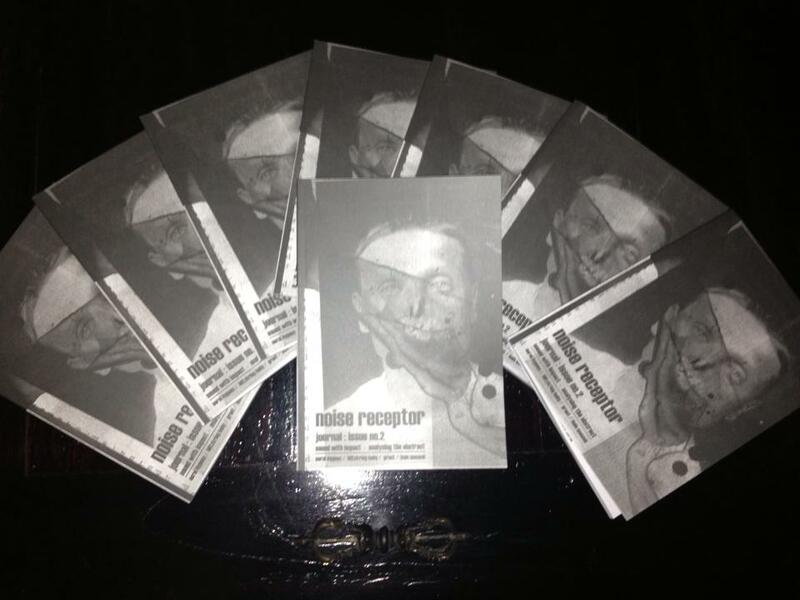 noise receptor has ventured into the physical world, where this new print venture constitutes the physical manifestation of the noise receptor website, but also contains new interview and art content to differentiate it from the already published web-based reviews. In depth interviews with: Aural Hypnox, Blitzkrieg Baby, Grunt and Halo Manash. 9 pages of exclusive artwork by Kim Solve. 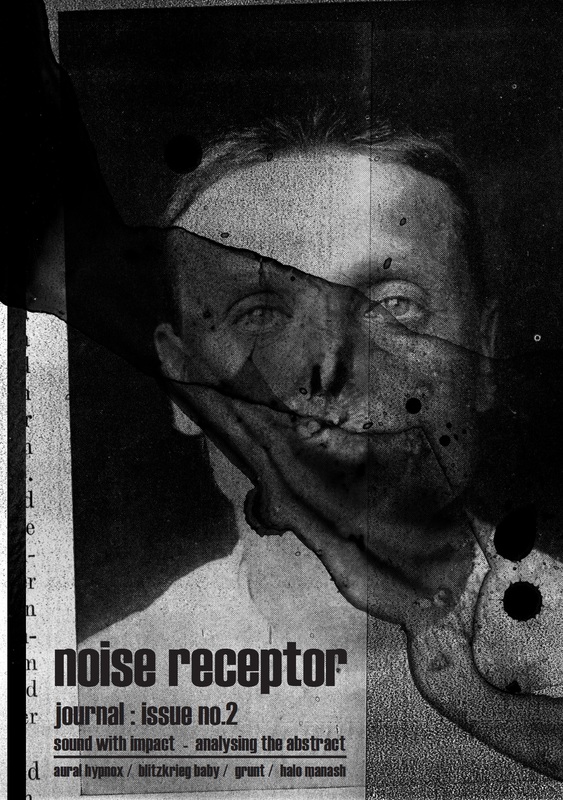 58 in depth music reviews (ambient/ industrial/ experimental / power electronics etc. ).